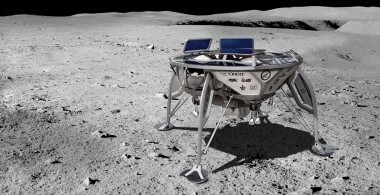 As an Israeli-built lunar lander makes its first post-launch maneuvers, a Japanese company announced new partnerships in its plans to mount missions to the moon. 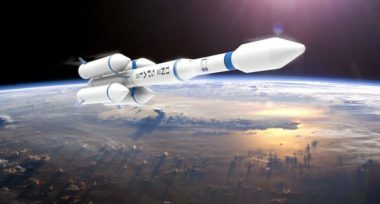 Chinese private companies OneSpace and iSpace are making progress with plans to attempt their first orbital launches in the first half of 2019. 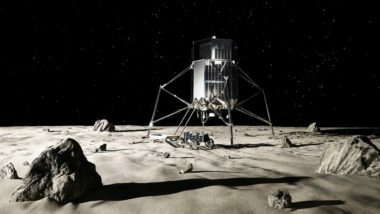 The organization that helped NASA’s Apollo spacecraft land on the moon a half-century ago is now working with an industry team that includes a Japanese lunar lander company to propose a commercial return to the lunar surface. A Japanese company that has roots in the former Google Lunar X Prize competition announced Sept. 26 that it has selected SpaceX to launch a pair of missions to the moon in 2020 and 2021. 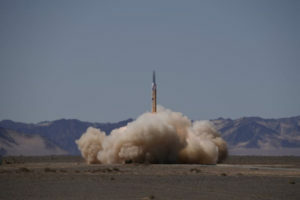 Chinese launch startup OneSpace successfully performed its first launch from a national launch site Sept.7, following a similar feat by competitor iSpace days earlier. 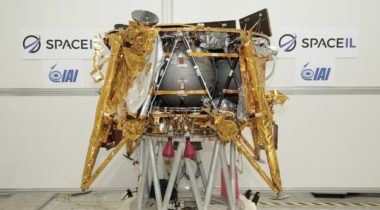 Days after the decade-old Google Lunar X Prize competition expired without a winner, the X Prize Foundation announced it would “relaunch” the competition, albeit without a prize purse for now. 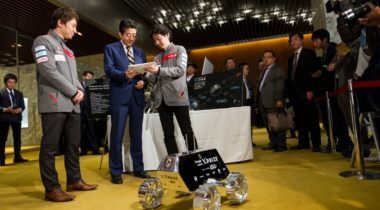 The Japanese government, working with private ventures, announced plans March 20 to establish a nearly billion-dollar fund to support the development of space startups in the country. The finalists in the Google Lunar X Prize competition say they will continue efforts to send spacecraft to the moon despite the expiration of the prize in March. 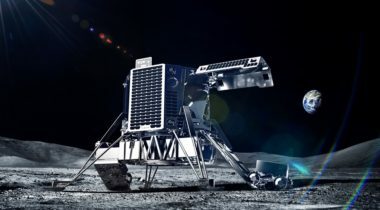 The foundation running the Google Lunar X Prize announced Jan. 23 that the $20 million grand prize for a commercial lunar lander will expire at the end of March without a winner. 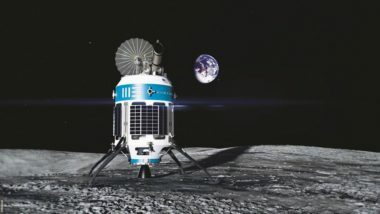 A Japanese company planning a series of robotic missions to the moon announced Dec. 13 that it has raised more than $90 million in one of the largest Series A funding rounds for any emerging space venture.